GOMBAK, 17 April 2019 – It was food distribution again for the needy IIUM community, especially the students, when Belia Harmoni Gombak and Yayasan Bunya Raya undertook to distribute about 500 packs of free food at HS café dry area last Sunday (14 April) evening. The programme manager, Nublan Zaki Amir Husin, said that this project was inspired by news of many students who did not have enough money to buy healthy food, hence, they resort to buying cheap unhealthy junk food. 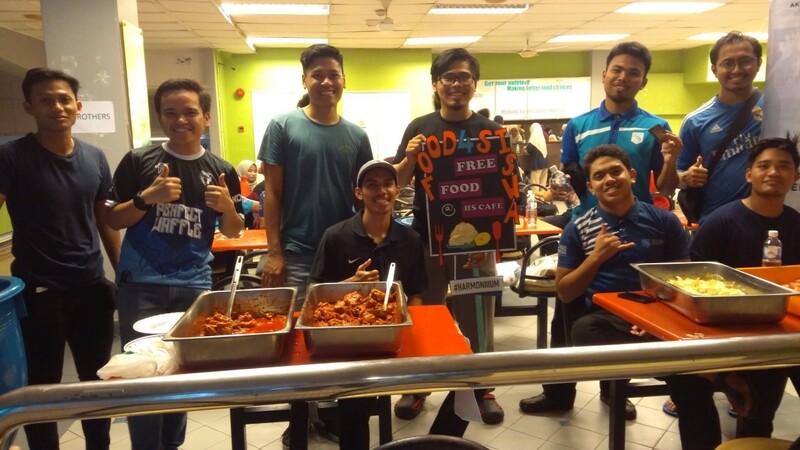 The distribution of food was held in a buffet style where students and staffs were required to bring their own food containers to lessen plastic wastes around the campus, corresponding with the new policy of ‘Zero Single-Use Plastic Campaign’, launched in mid-February by IIUM Rector, Prof. Emeritus Tan Sri Dato’ Dzulkifli Abdul Razak. 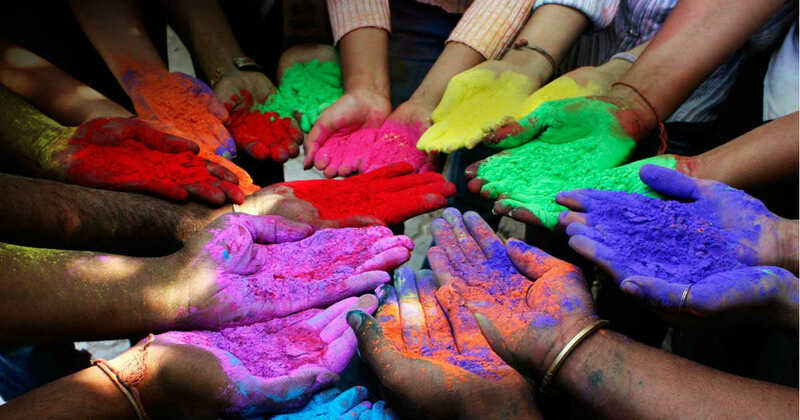 “This project (Food4Siswa) started three years ago and has been an annual project ever since. My hope is that this could be done every semester after this,” said Nublan Zaki.